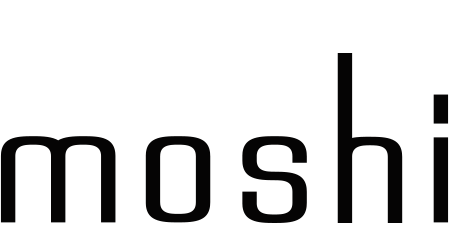 We guarantee that all Moshi products are free from physical defects in material and workmanship for a period of 1 year (this can be extended via product registration). Please note that this warranty does not cover damages resulting from accidents, abuse, misuse, or improper care, nor does it cover cosmetic damages due to normal "wear and tear" of the product. For more information regarding our warranty, please click here. Please note that cracking or breaking glass screen protectors also are not covered by our warranty. However, we do offer discounted replacements under our Glass Pass program. For other products or issues, if the product fails under normal usage, please send support@moshi.com a photo of the issue you are experiencing and a proof of purchase (e.g a photo of the receipt, order confirmation, your Moshi.com order number, or a photo of the back of the original product packaging). If you have already registered your product on our website, a photo of the issue and your email address is enough. To speed up the process, please also let us know your preferred shipping address and contact phone number for the delivery. How do I register my Moshi product?